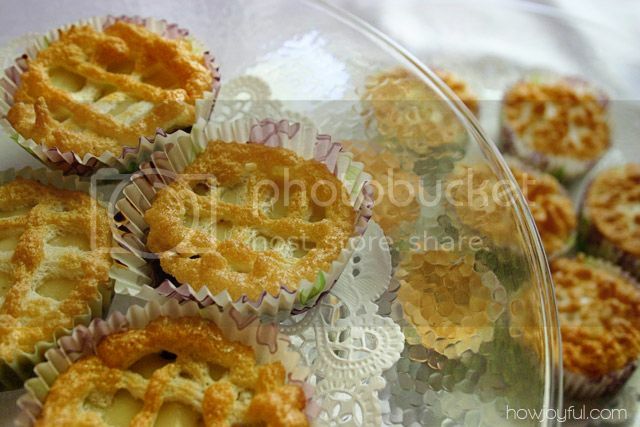 Since I showed you all the mini pies I baked for the Poodle baby shower, I decided to share the recipe, because it's not only super yummy but also super easy! – In a bowl mix the crackers with the butter and half the lemon zest. If it's easier use your hands to combine. 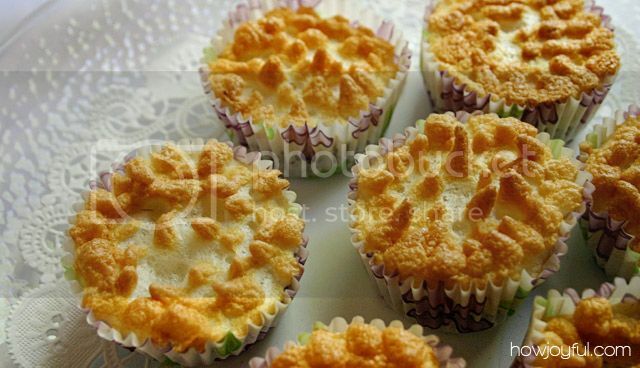 – Press about 2 tablespoons of mixture evenly cupcake pan. Use your fingers to reach better. Cook for 6 – 10 minutes or until lightly browned. – In a bowl mix the can of condensed milk with the juice of 1 or 2 lemons (i like it very lemony so I always use 2) also add the rest of the lemon zest. 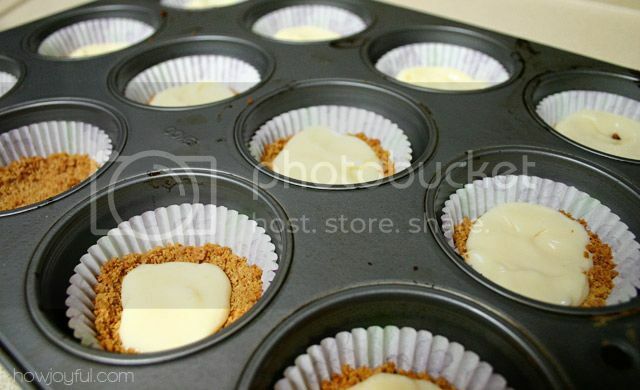 – Add about 1-1/2 tablespoon of filling into the crust. 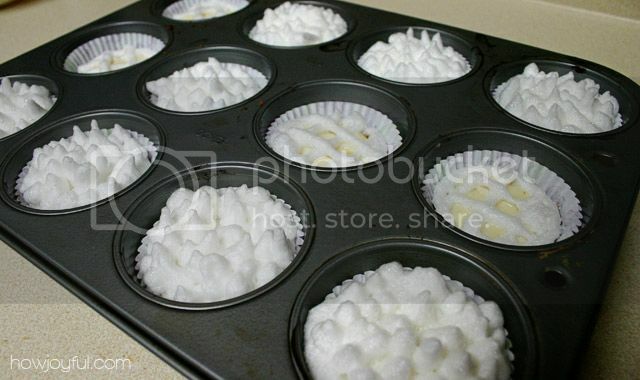 – Beat the egg whites at high speed with an electric mixer until soft peaks form. With mixer running slowly add the sugar. 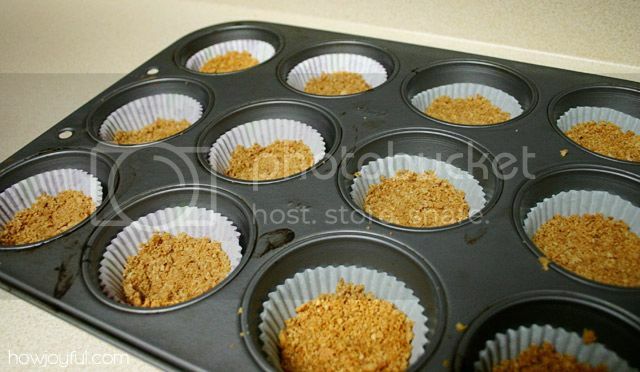 – Cook for 10 more minutes or until the top of your pies are golden brown. Let them chill and enjoy your little bites! Hope you enjoy, I have to go bake now! they look yummy. :D you know i have to try to make these now. These look so fantastic! My sister loves lemon and is having a yellow themed wedding so I think I may make these for her bridal shower! This is my husband’s absolute favorite pie, and that’s saying a lot, because the man eats pie often! I’m going to try making these for his birthday in a couple months! Oh my gosh, these are so damn adorable! Very cute looking and I am sure they are delicious. Thanks for the recipe! Unfortunately we don’t have graham crackers in Brazil, what kind of crackers would you suggest to use instead? I think any vanilla cracker can work, Good Luck! Joy, thanks for the answer! I did tried in my fiancée’s b-day and it didn’t work as I hoped. But I’m taking the blame, because I might have used too much butter and too much lemon “cream”. 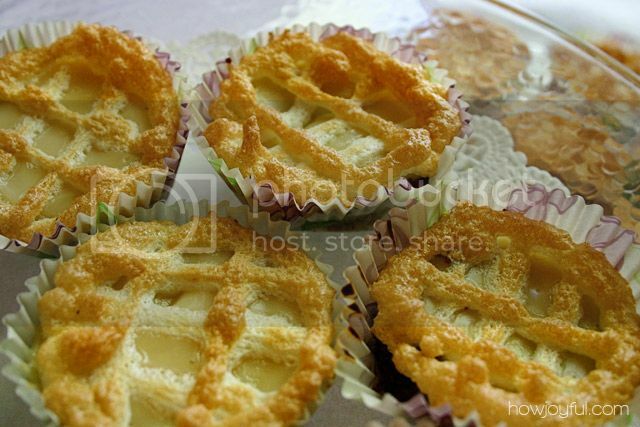 I’ll try again anytime, because I really like lemon pie! I am so sorry I did not work the way you wanted, I just though of this. I baked with other kind of butter and had to add less butter because the crackers were super soft. Maybe that was your problem? I am sorry – I guess the best way to nail it is just keep trying and testing. I ADORE lemon meringue pie, and I absolutely LOVE your shake up of the tradition recipe. Hopefully I’ll give this recipe a go soon :) I hope it was okay that I blogged about this recipe, giving due credit (of course!) to you. Leave a comment on the post if you’d rather I hadn’t/you’d like me to change anything. Hi Tegan! I am so happy you like my recipe and thank you for sharing it in your blog =] I hope it works for you and have a wonderful day! Hi, I would like to ask how many grams or cups is 1 bag of graham crackers? 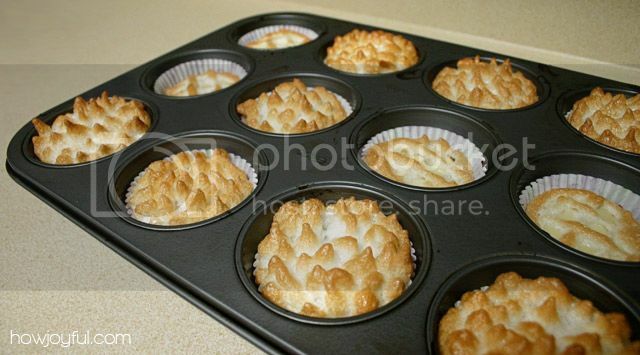 Would like to try your recipe because it is simple to make and I happen to like lemon meringue pies. Thank you very much.